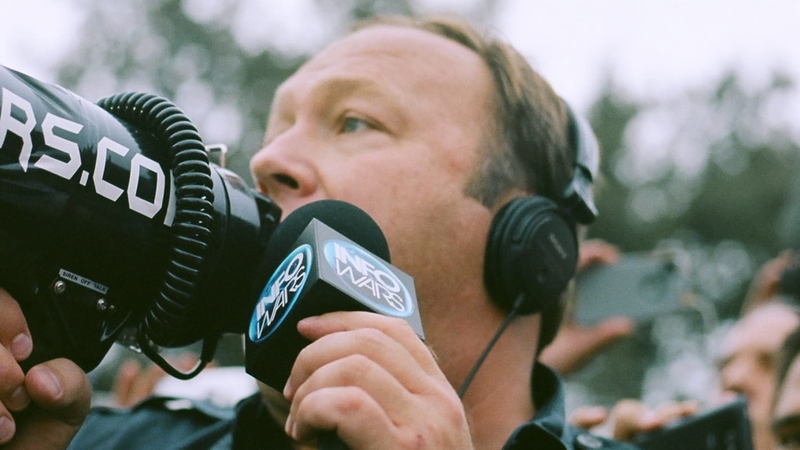 Today, we permanently suspended @realalexjones and @infowars from Twitter and Periscope. We took this action based on new reports of Tweets and videos posted (September 11, 2018) that violate our abusive behavior policy, in addition to the accounts’ past violations. The “videos posted (September 11, 2018)” presumably refers to a Periscope video that Jones posted of him ranting at a CNN journalist. Twitter’s full statements on Jones’s and Inforwars‘ permanent ban can be read below.